Welcome to the Flat Rock Library! 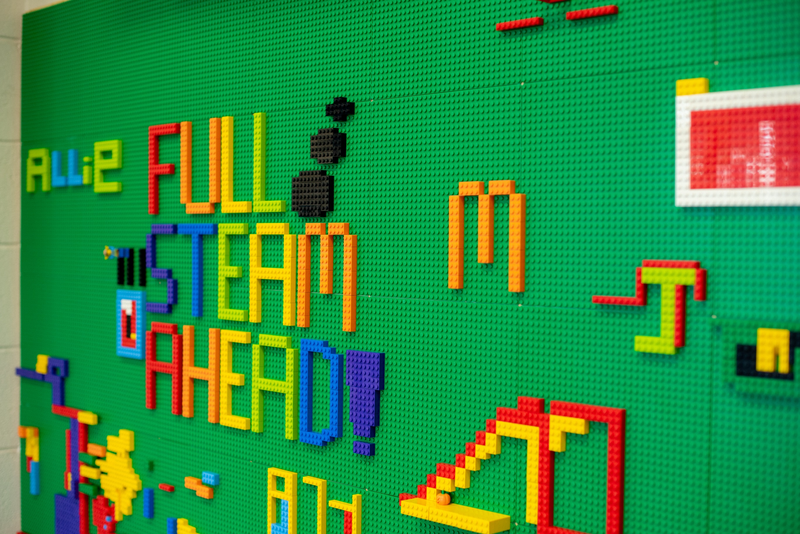 Join us as we move Full STEAM Ahead during the 2018-19 school year. Always keep up-to-date with the library happenings in our Flat Rock Media Matters. The library is open every school day from 7:20-2:45. Students are invited to come in and check out books, create in our STEAM Makerspace, engage in research, read magazines, discuss books, and so much more. Be sure to check out all the valuable resources on the Media Center's webpage, including award-winning books, games, and resources. Most importantly, remember to keep on reading! The Flat Rock Elementary School Library Media Center exists to support and empower teachers and students to be effective users of information. Students will gain valuable skills to become critical thinkers, trained researchers, lifelong readers, and confident users of information and technology.